Our company was established in 2000 and operates in 1 territory. 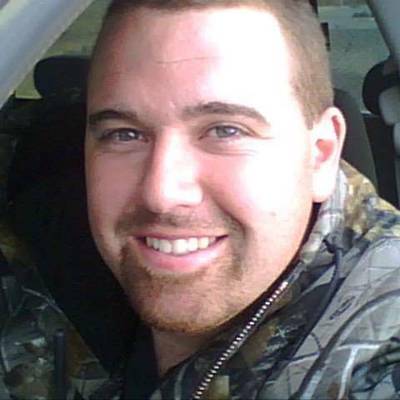 A professional hunting guide service owned and operated by Tim. 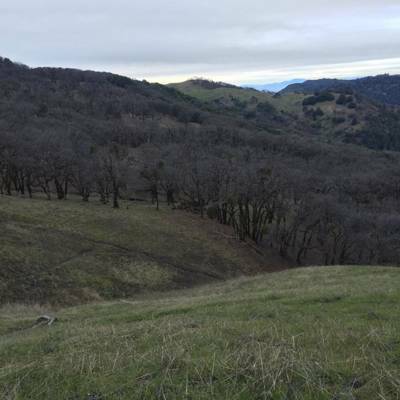 We specialize in guided hunts for blacktail deer and wild pigs on thousands of acres of private land in California’s Mendocino County near Hopland, CA. We are fully licensed, bonded and insured. We have a professional and knowledgeable team of guides waiting to assist you. When you book a hunt with us, you can be assured that it is in an area with record class animals of the species that you are hunting. We are committed to providing our clients a quality guided hunt. Your success is our success. You have our personal guarantee that a 100% effort will be put forth by us to help you obtain the trophy that you desire. All of our fully outfitted hunts include a private hunt with a professional guide. Transportation among the ranches in side by sides are provided. Field dressing and skinning as well as trophy preparation of game is included. 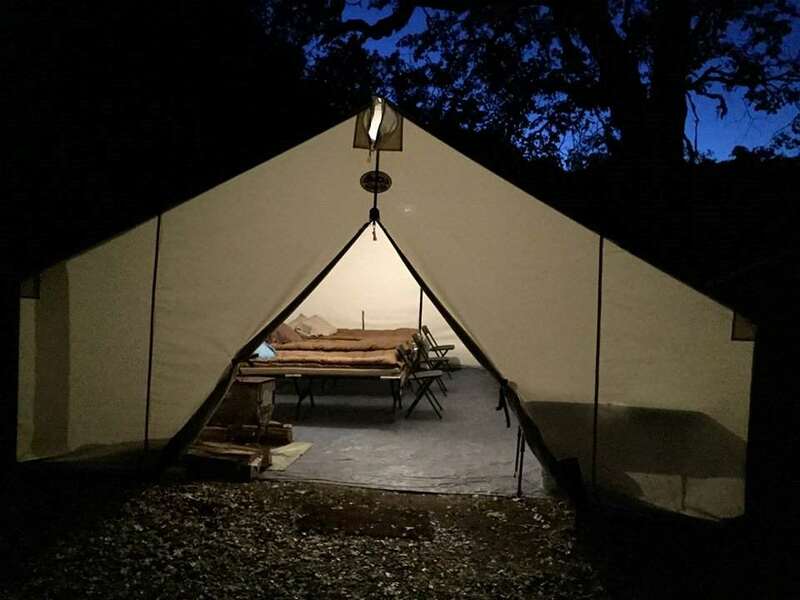 You will stay at our main camp in our outfitters wall tents equipped with stoves and sleep on heavy duty cots with memory foam pads. 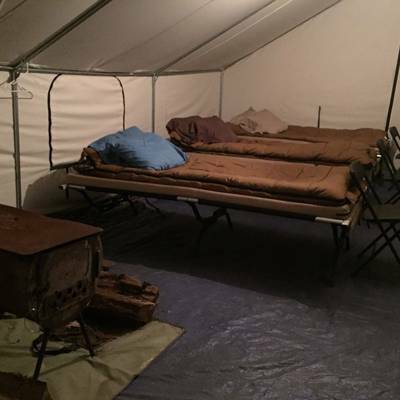 All meals are provided and served in the main cook wall tent. There is a toilet and shower with hot water available on site. This is a guaranteed opportunity spot and stalk hunt. 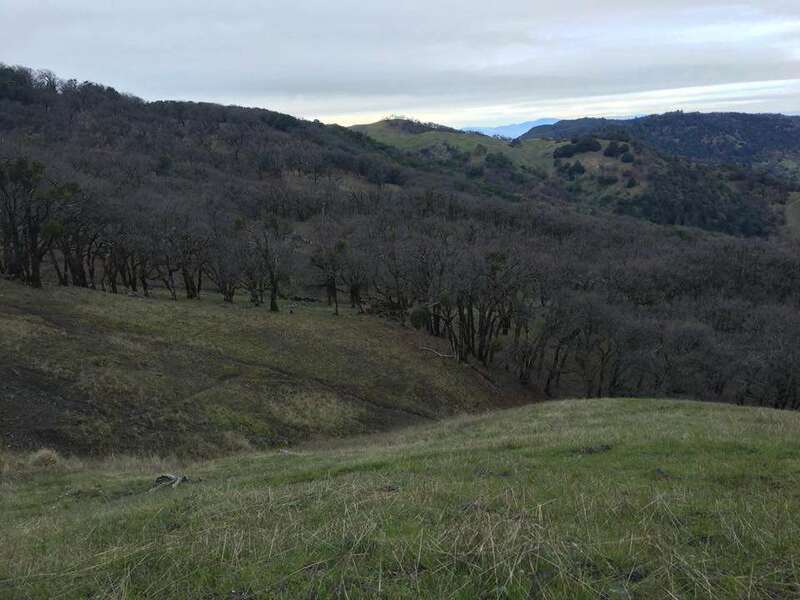 Our wild pig hunts are conducted on private ranches in the County of Mendocino near Hopland, CA. The terrain consists of open fields, rolling hills, forests, canyons and brush with an abundance of natural springs which makes this ideal country to glass the mountain sides and oak edges looking for that monster hog. We will use methods of spot and stalk to hunt the pigs. The ranches we hunt are private which allows us to keep hunting pressure low, allowing pigs to mature to old age with an abundant population. Our success rate is high on this hunt since all of our pig hunts are one on one or two on one guided. Pig tags are sold over the counter and the season is year round. Whether you would like to hunt with archery equipment or a rifle we can make it happen. Handicapped hunters are welcome. 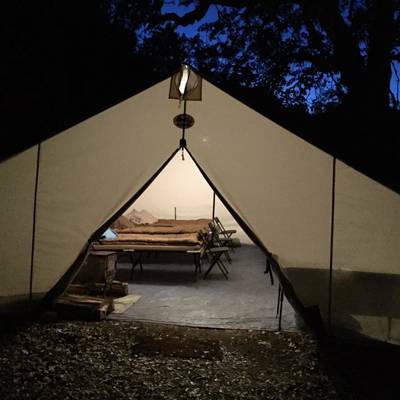 You will stay at our main camp in our outfitters wall tents equipped with stoves and sleep on heavy duty cots with memory foam pads. 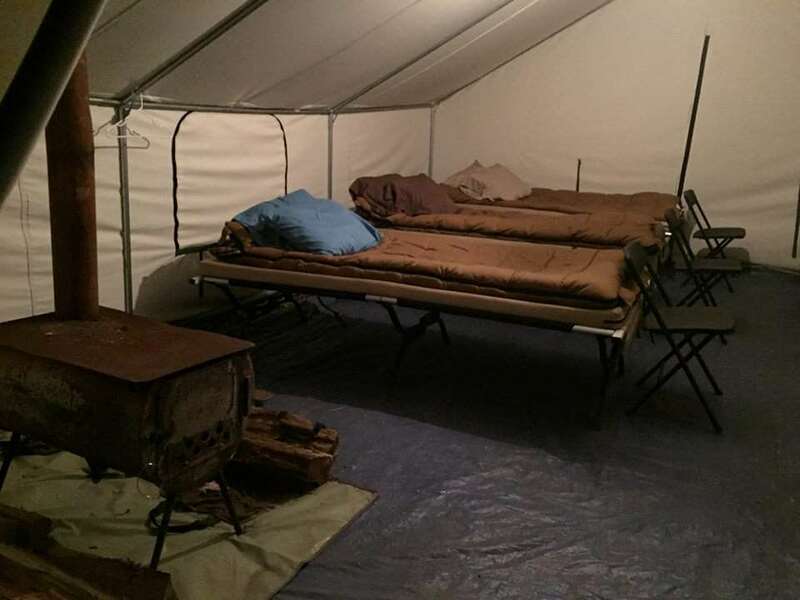 All meals are provided and served in the main cook wall tent. There is a toilet and shower with hot water available on site. We highly recommend a minimum of 2 nights and we guarantee all our hunters to get hog opportunities with our 2 night hunts! We have a 100% success rate with our 2 night hunts. All firearms, ammo, silencers, night optics and thermal devices are provided. NO LIMIT on the number of hogs harvested per night with our top package but all must be recovered. Hunts begin at sunset in a large box blind and end with spot and stalk. Hunts typically last from 4-7 hours depending on hog activity Hogs harvested can be cleaned and quartered for additional fee of $40 per hog. Limit of 4 per night, hunters will be responsible for all others. All hogs harvested must be taken with the hunter unless prior arrangements made with the guide. A minimum of 2 hunters per night and maximum of 6 Clients are guaranteed a shot opportunity with our 2 night hunts!